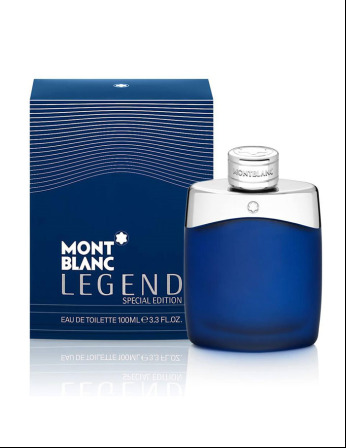 Mont Blanc Legend Special Edition 2012 is a refreshing combination of cooling notes and strong woody-fougeres. 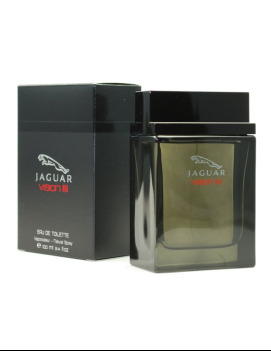 Frozen ginger and spearmint provide aromatic freshness, backed by hints of bergamot and mandarin. The composition's floral heart includes hybrid lavender, rose and jasmine. 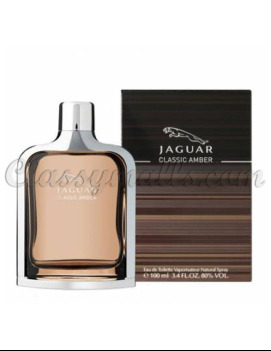 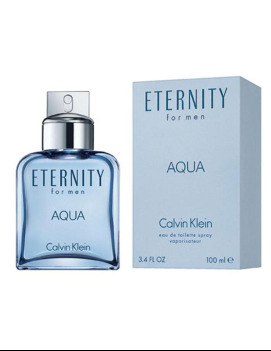 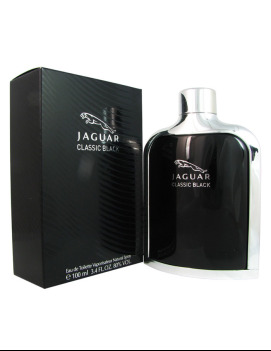 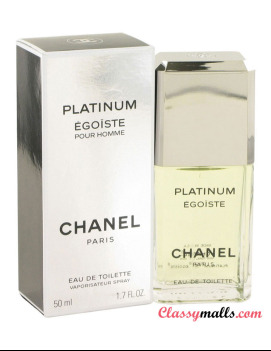 The base adds warm elements of tonka bean, sandalwood, dry amber and Evernyl molecule (a substitute for oak moss).